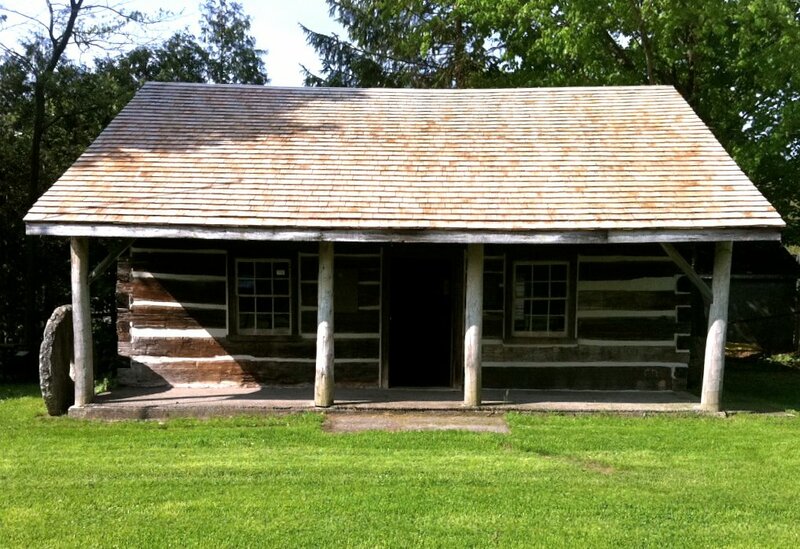 The historic, two-floor log cabin was built in 1849 by John Mason Jr. on lot 24, Concession 6 Windham Township. 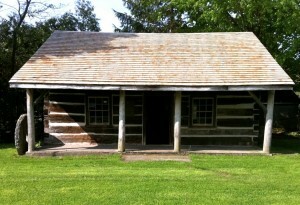 The house is made of hand-sewn timbers and was used by the Mason family for several years. After John Mason Jr.’s death in 1910, the house was moved to Edgeworth Park.